ScholarlyGamers are at Otakuthon 2018! Join us today and tomorrow for our liveblog of all of the excitement contained within a single weekend here at Otakuthon at the Palais des Congrés de Montréal. We’ll be focusing on video games of course, checking out the musical performances throughout the weekend and hitting up the video game tournaments and panels as much as we can! Otakuthon is a Montreal-based anime convention, and one of the only bilingual anime conventions in Canada; and assuredly the largest. 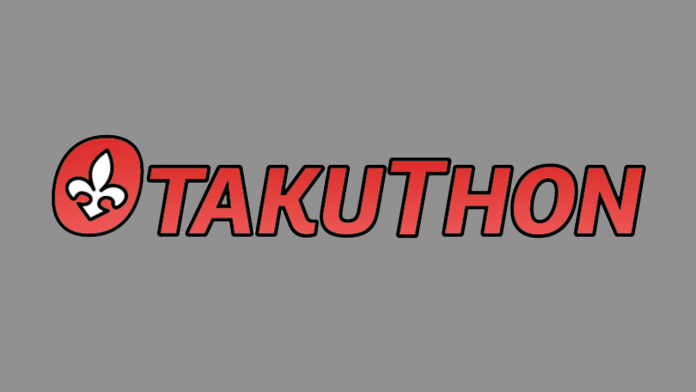 As this is the 13th “episode” of Otakuthon, it’s the end of their first season and they’ve come strong this year with a host of huge guests; ranging from the musical talent to voice actors, industry leaders, and professional cosplayers. At its heart though, Otakuthon is a place where people come together with a shared passion of anime, gaming, music, and Japanese culture. It’s an open and safe space, and one that’s filled with diverse cultures and views all coming together with a communal love for the otaku life. Stay tuned here for all of our coverage of Otakuthon 2018!